Happiness comes in packets and full fledged celebrations help to create lingering memories for insipid times. 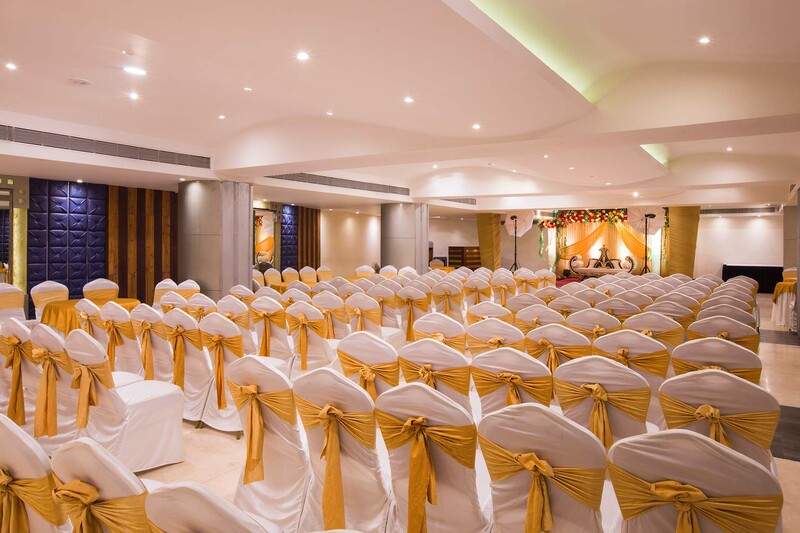 Large or small, we have the capacity to bring all your joy under one roof. The Queen’s Lawn, with a huge capacity of 1200 people, is for the socialite at core. 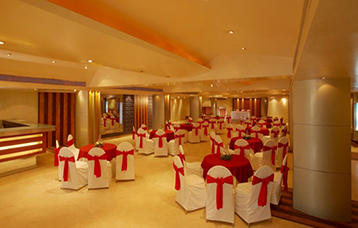 We have the capacity to bring all your joy under one roof. The Queen’s Lawn, with a huge capacity of 1200 people, is for the socialite at core. 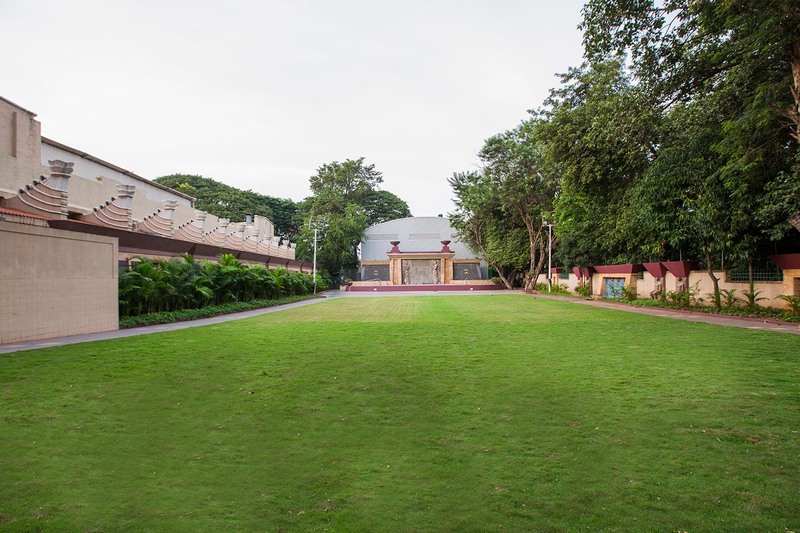 The Queen’s Lawn, with a huge capacity of 1200 people, is for the socialite at core. 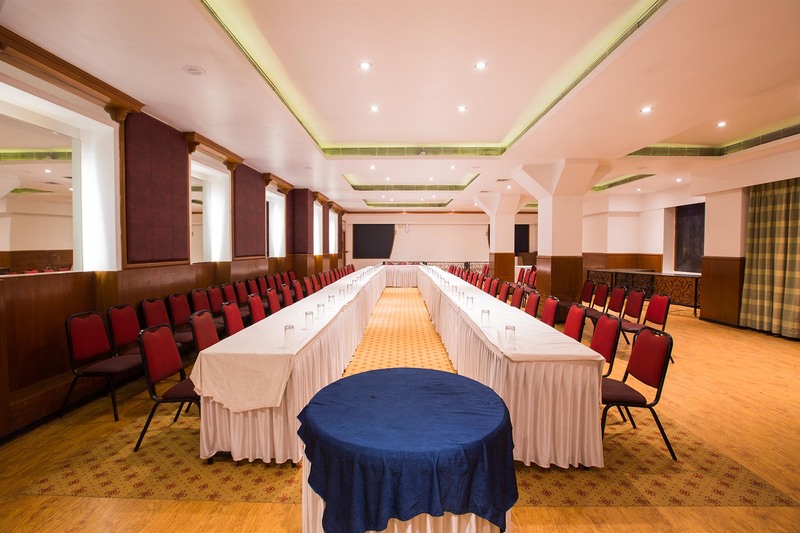 Palladium and Colonnade are halls that serve every business meeting requirement. The premises can be dressed to suffice the needs of every kind of consortium – the discussing one, the goal-deciding one and even the partying one. This is where work meets pleasure and you have a place to conduct, literally, every business operation. 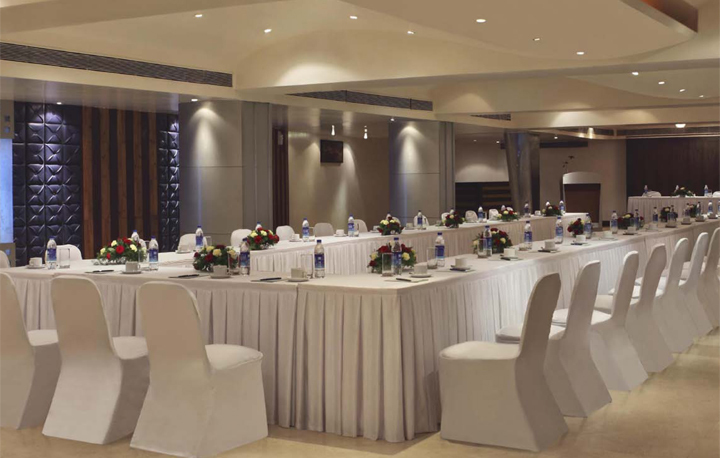 Palladium and Colonnade are halls that serve every business meeting requirement. This is where work meets pleasure and you have a place to conduct, literally, every business operation. 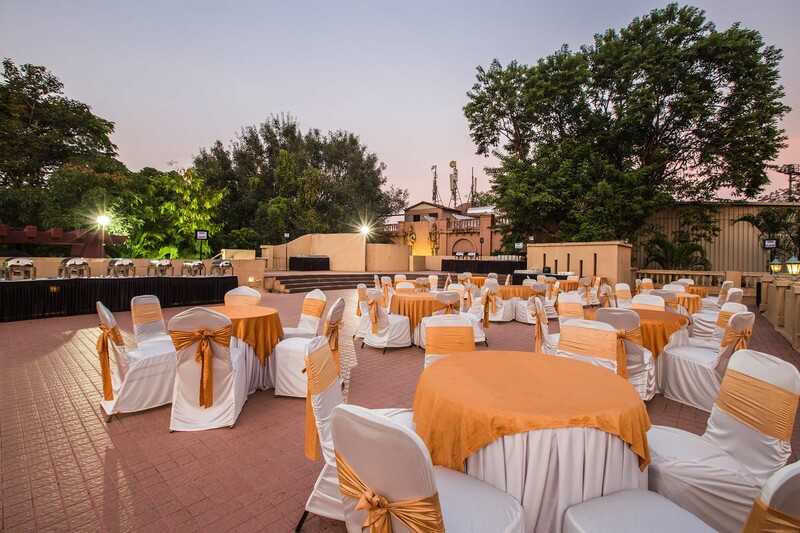 The premises can be dressed to suffice the needs of every kind of consortium – the discussing one, the goal-deciding one and even the partying one.